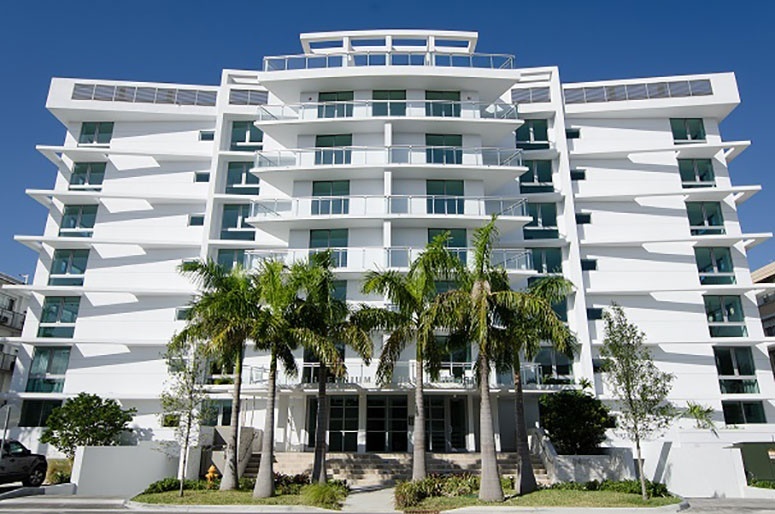 NEW Riva Bay Harbor Condominium and Condos on Bay Harbor Islands, Miami Beach. 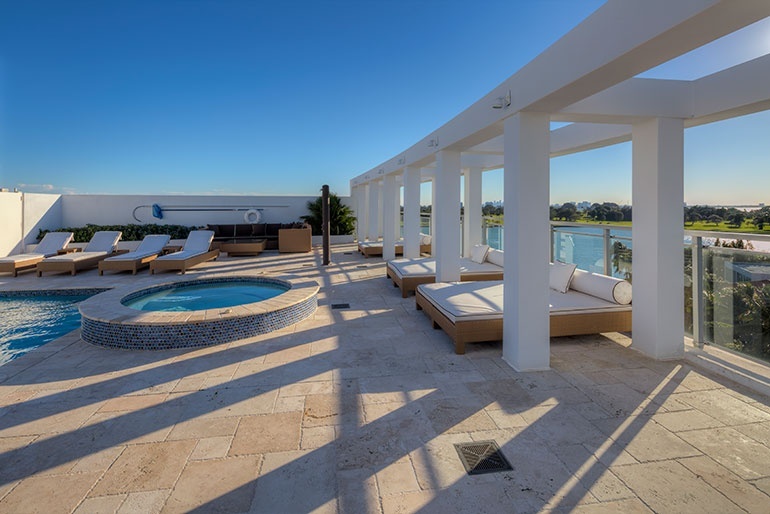 Riva Bay Harbor Islands luxury waterfront condos for sale. 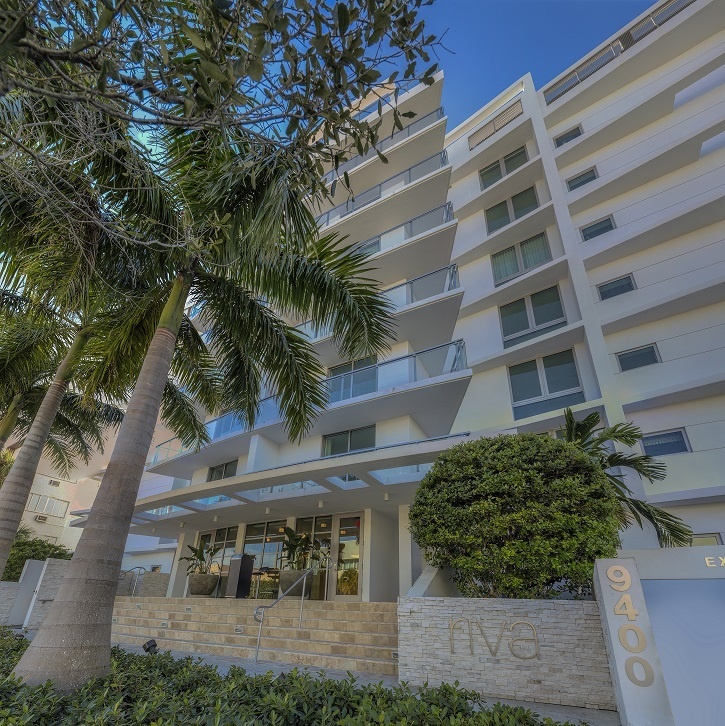 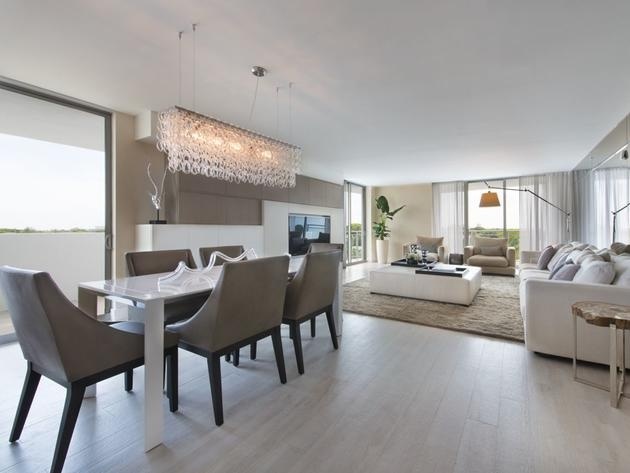 NEW to Bay Harbor Islands, Miami Beach - Riva Bay Harbor Condominium is a 7-story luxury waterfront condominium located directly on the water in Bay Harbor Islands. 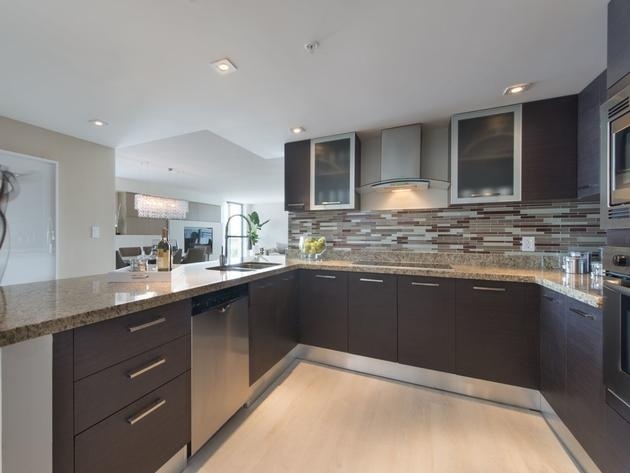 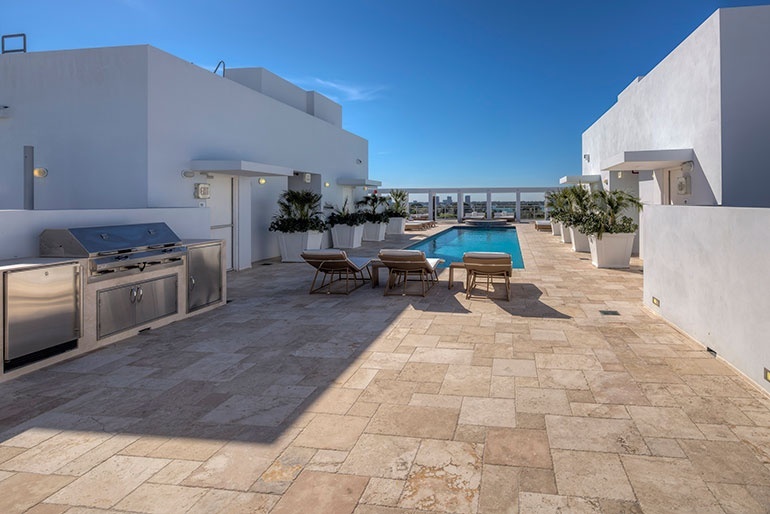 This recently completed "boutique-style" condominium offers an attractive contemporary design with just 25 spacious 3 or 4 bedroom condominium residences. 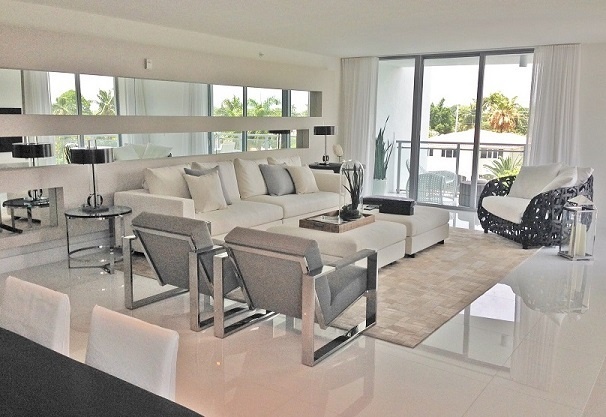 The Riva Bay Harbor offers 9 unique floor plans, with all the residences designed as "flow-thru" floor plans ranging in size from 2,300 to 3,400 square feet. 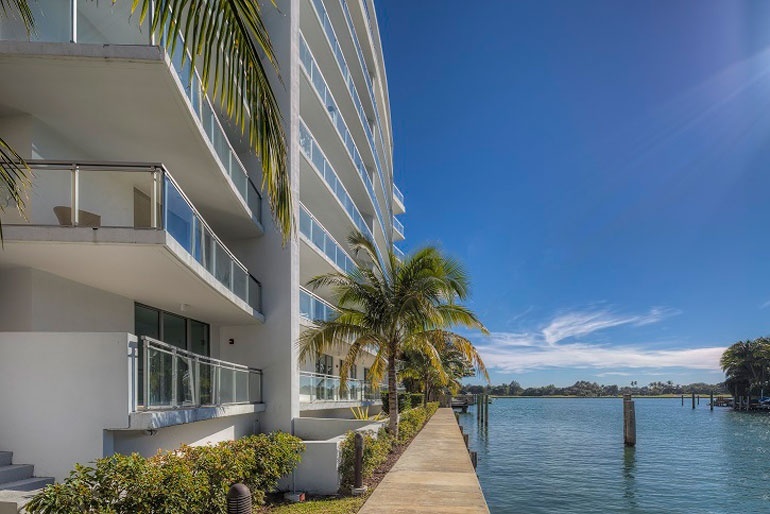 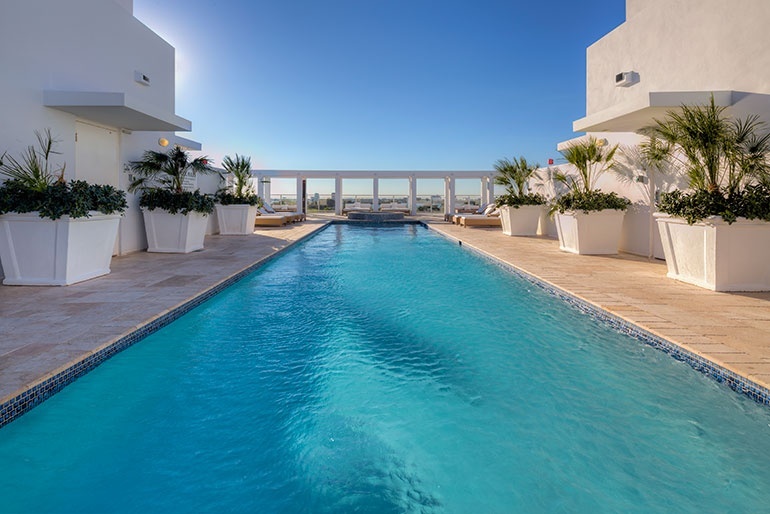 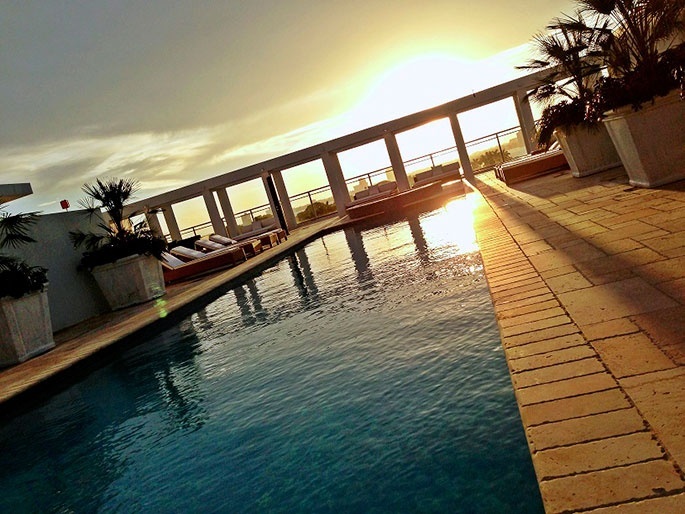 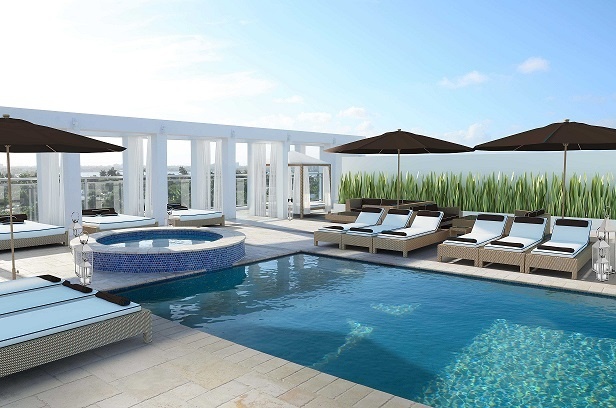 With all residences facing both east and west, you have beautiful sunrise views from over the ocean to the east, and nightly golden sunset views over the bay and Intracoastal Waterway to the west, along with water views in all directions. 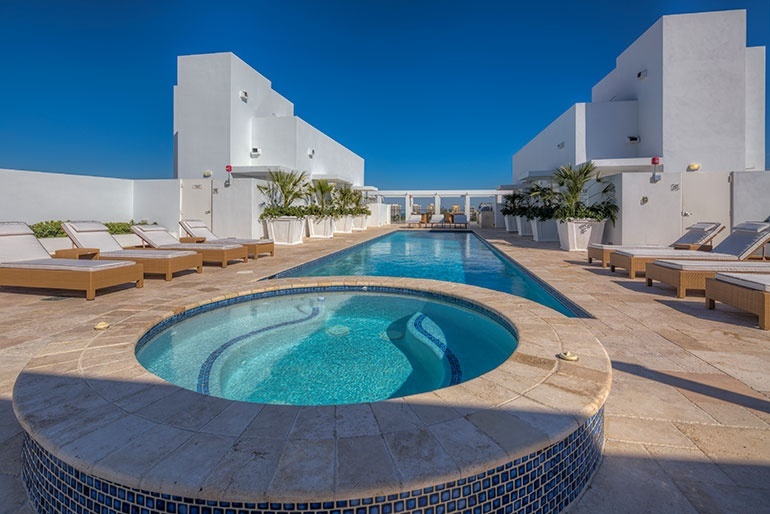 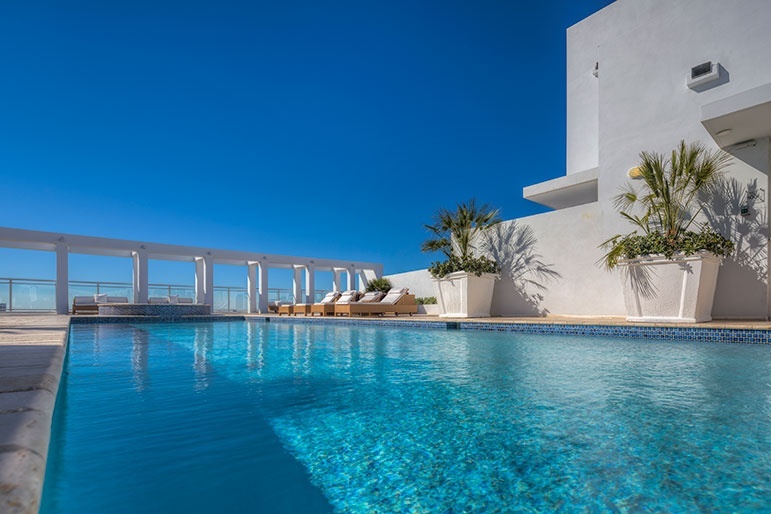 Riva Bay Harbor condominiums also offer private, oversized terraces and wrap-around verandas (with select floor plans) from 400 to 2,700 square feet. 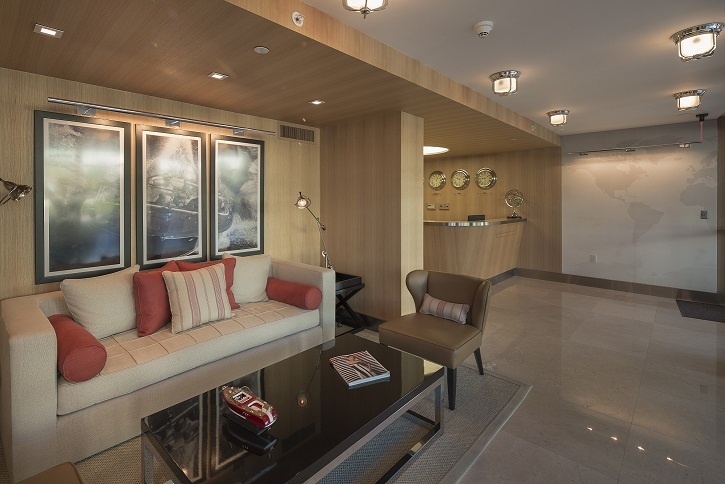 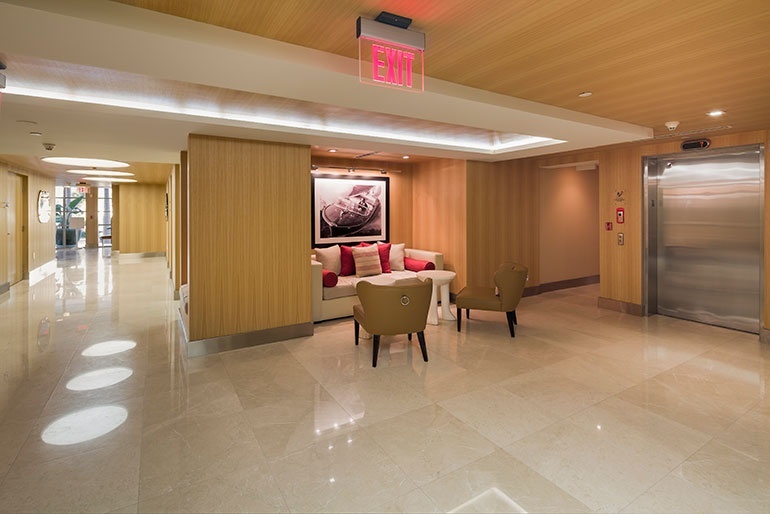 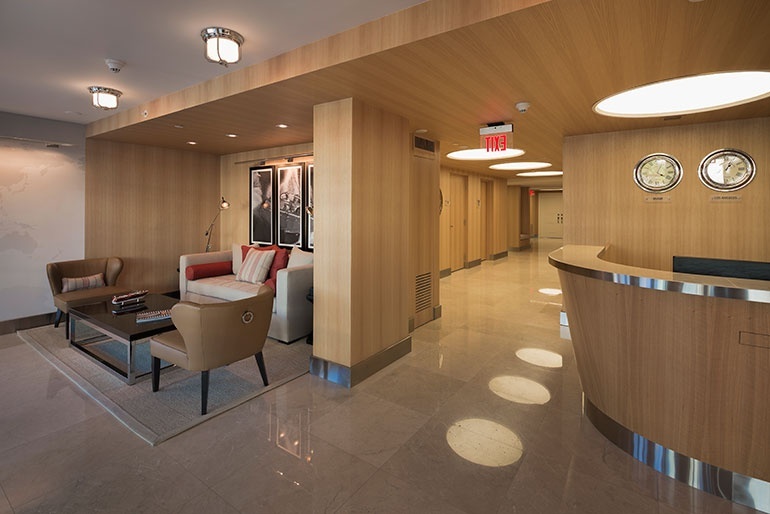 Two elevator banks with private elevator entry into all condominium residences. 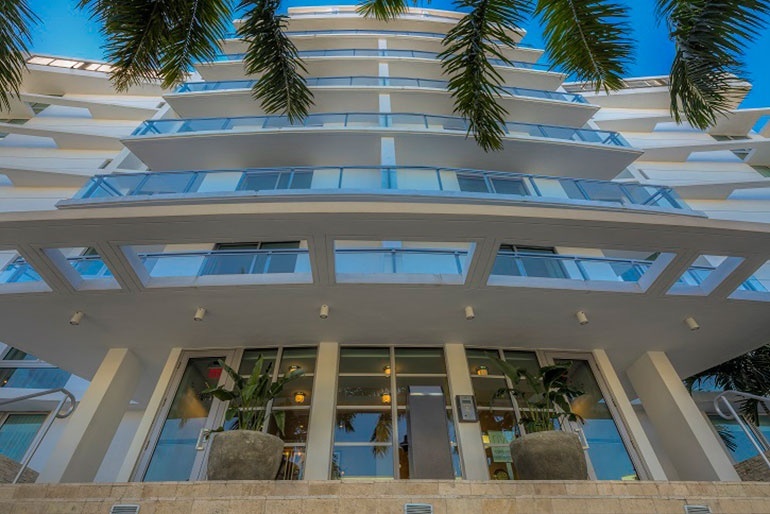 A true "boutique-style" condominium property with a contemporary design and a list of highly sought after features, services and amenities. 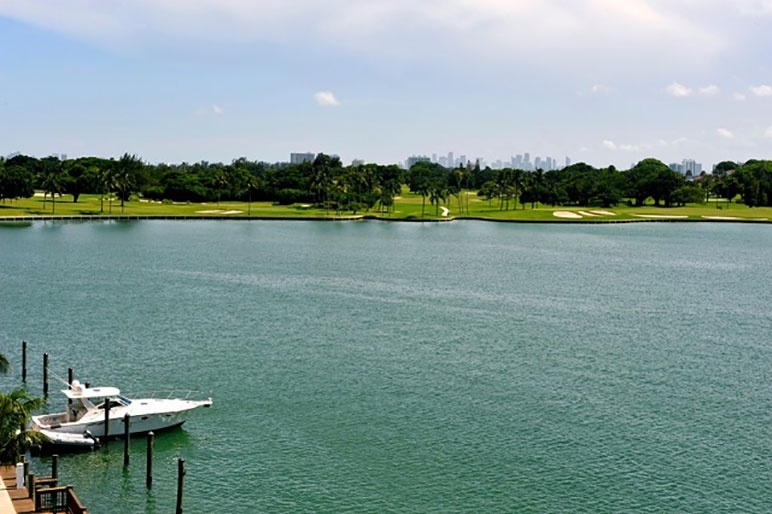 The Greater Miami Beach town of Bay Harbor Islands, located in Miami-Dade County, Florida, is a still growing and vibrant two island community which is accessible only by one bridge from Bal Harbour to the east, or a cuaseway to North Miami to the west. 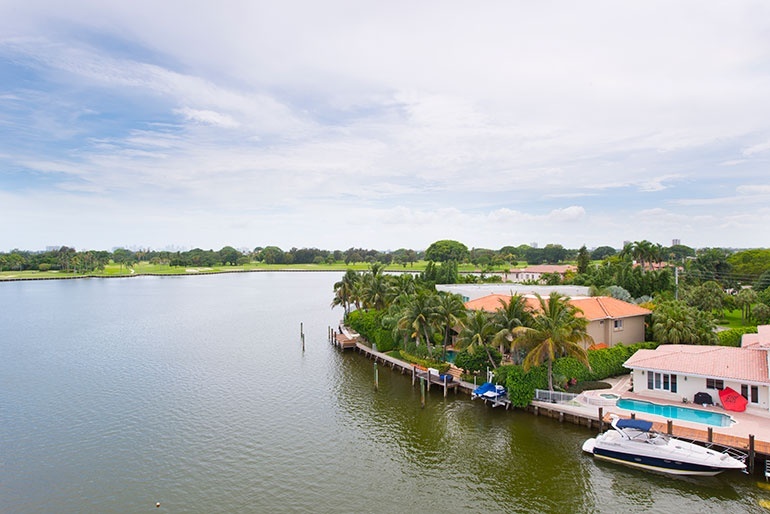 Bay Harbor Islands offers fine homes, luxury condominiums, apartments and a small business district. 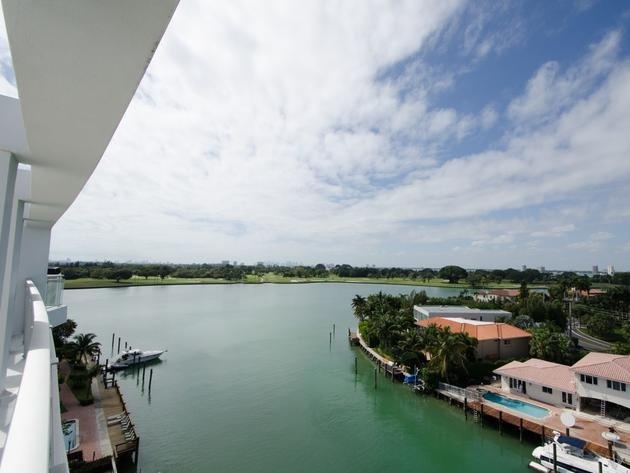 The Island's location so near The Bal Harbour Shops, the beach, Miami Beach & South Beach, and downtown Miami and other areas in Miami-Dade County has made made these two islands in Biscayne Bay a hidden gem for those lucky residents of Bay Harbor Islands. 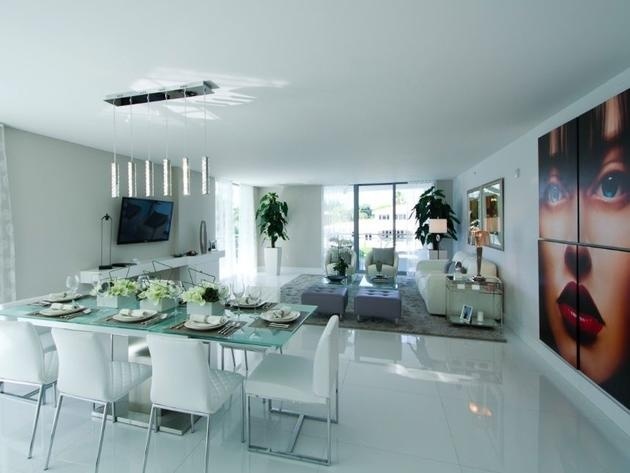 All available units are 3 Bedroom 3.5 Baths units and 2 different floor plans, with one floor plan at 2,347 sq. 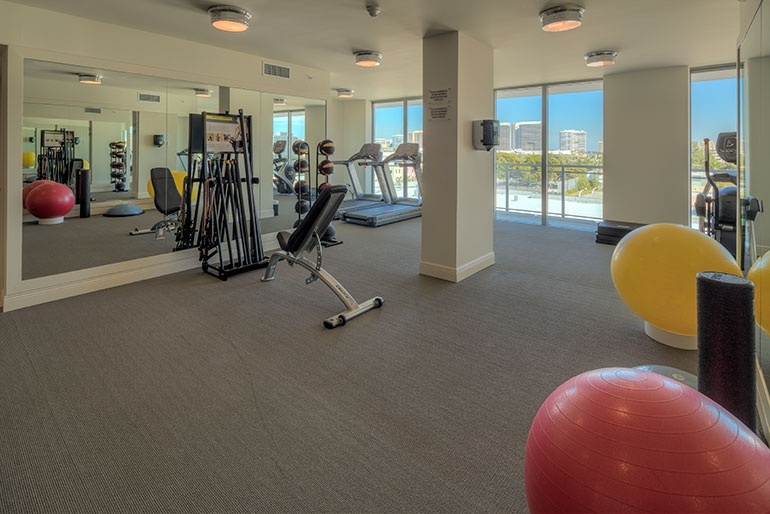 ft. under air and the other is 2,785 sq. 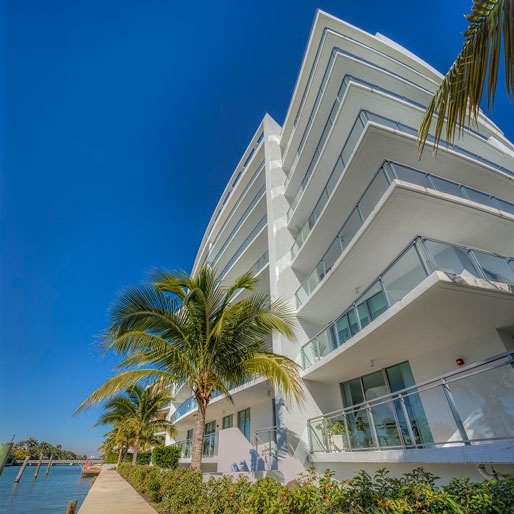 ft. under air All of these waterfront residences offer gorgeous views to the bay. 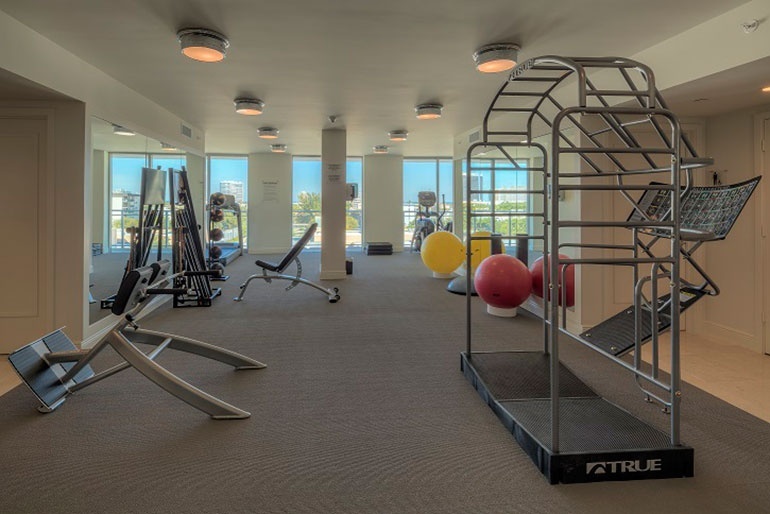 Maintenance is $0.70 cents per Sq Ft.